After skaters and staff alike took a bit of a break, this series is back to peek behind the scenes into the costume design process. As usual, Good Haro translated Chacott’s article. We’ve finally arrived at the short programs for the Grand Prix Final, and there’s only one episode left! 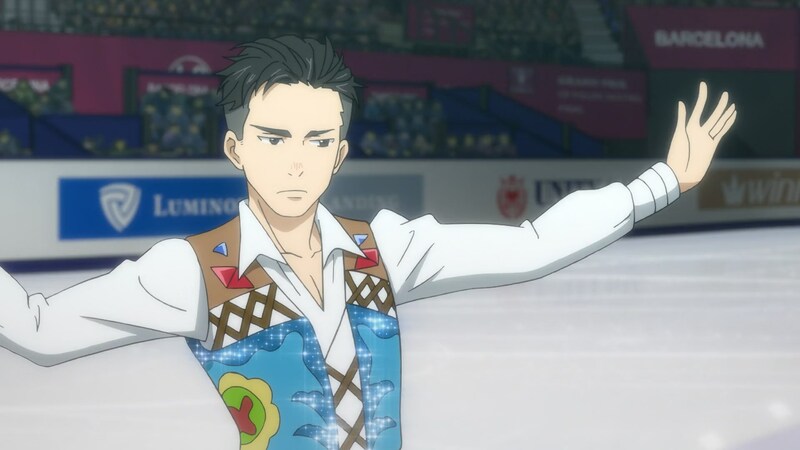 Otabek Altin is the one of the six in the final making his first appearance on the rink. So without further ado, let’s talk about his costume.